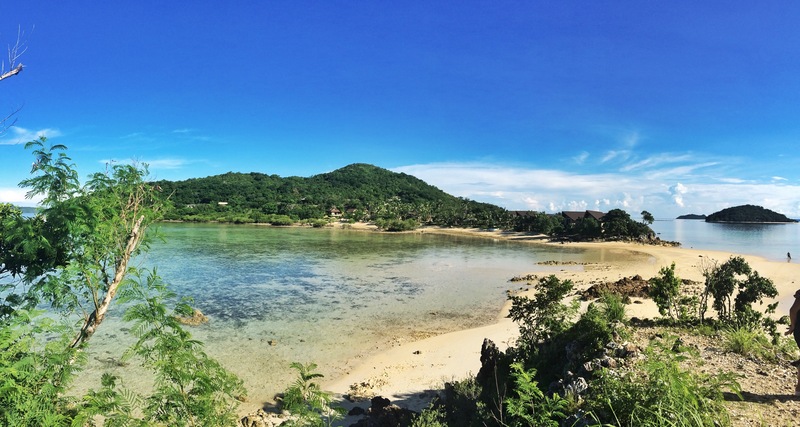 From cheap hotels that start at 450php ($10) to the exclusive ones like the Huma Island Resort, Coron is a haven for both budget backpackers and luxurious travelers. 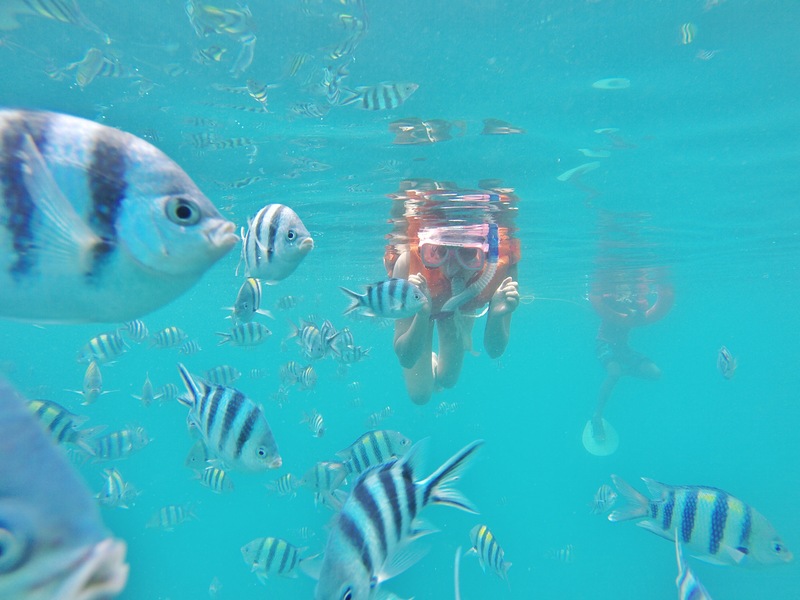 Seahorse Guest House is found in heart of the town offering budget rooms and family rooms alike. 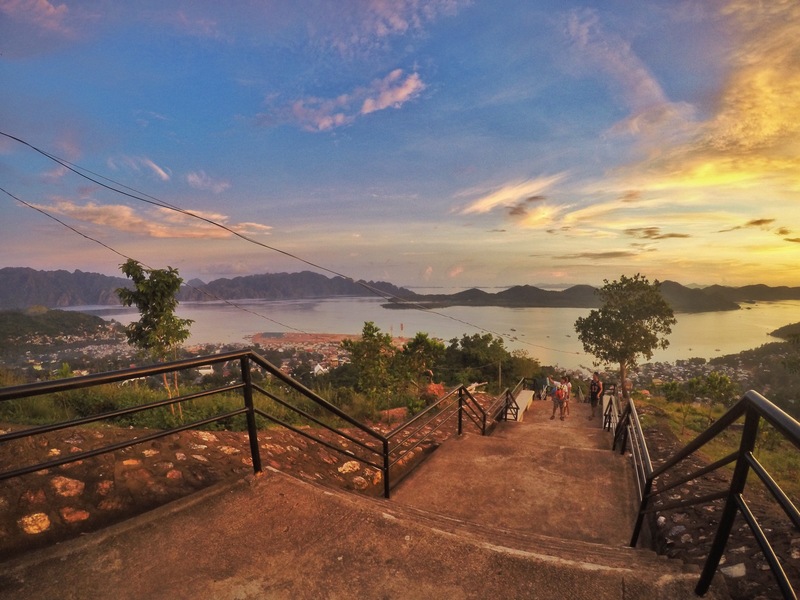 It is a walking distance to the Coron Baywalk, Mt. Tapyas, Coron market, souvenir shops and other special interest places downtown. Budget room starts at 650php ($14) with free continental/Filipino breakfast. 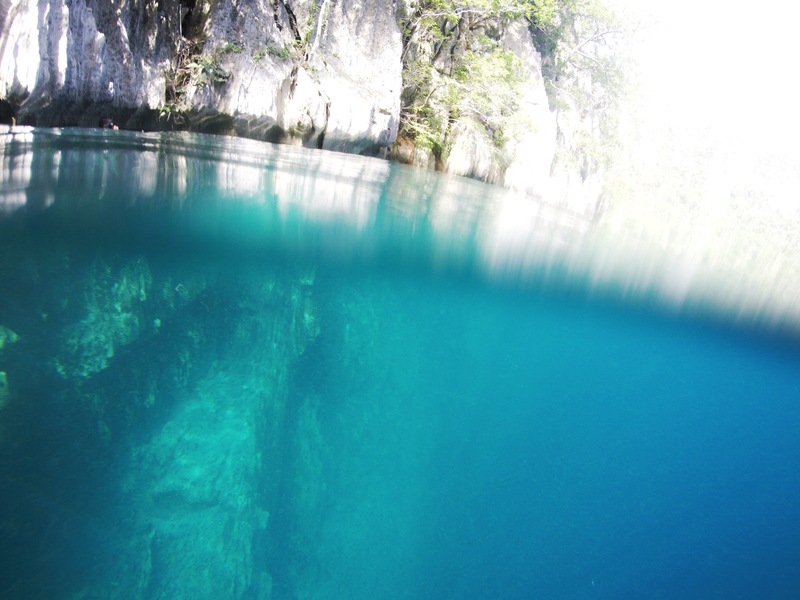 Sea Dive Resort, situated in the centre of Coron town and built over the water. The resort has very large deluxe air con rooms on the third floor, complete with en suite bathrooms at only 800php ($17) per room per night. Standard air con rooms are available on the first/ground floor at 500php ($11) per room per night, same with the fan rooms on the second floor. 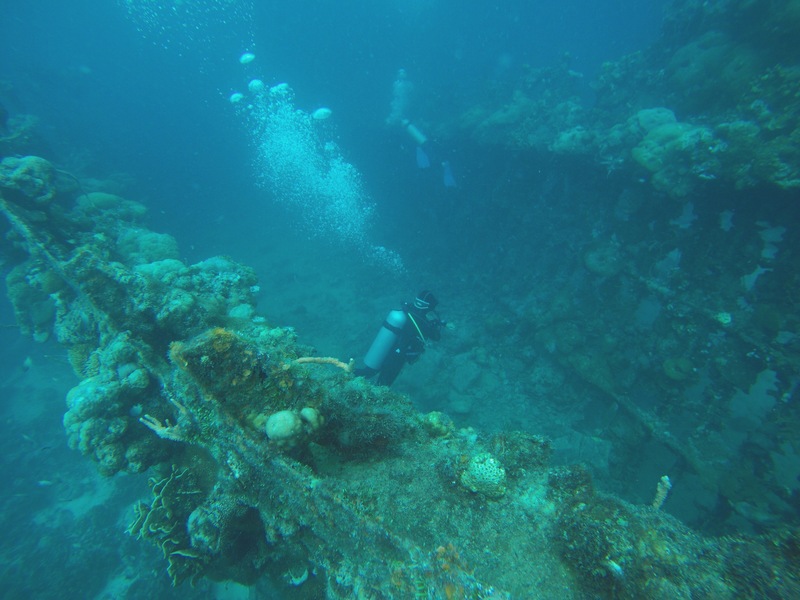 The nice thing about Sea Dive Resort is their cozy restaurant and bar where you can meet new friends over a few bottle of beers and slices of Italian pizza. 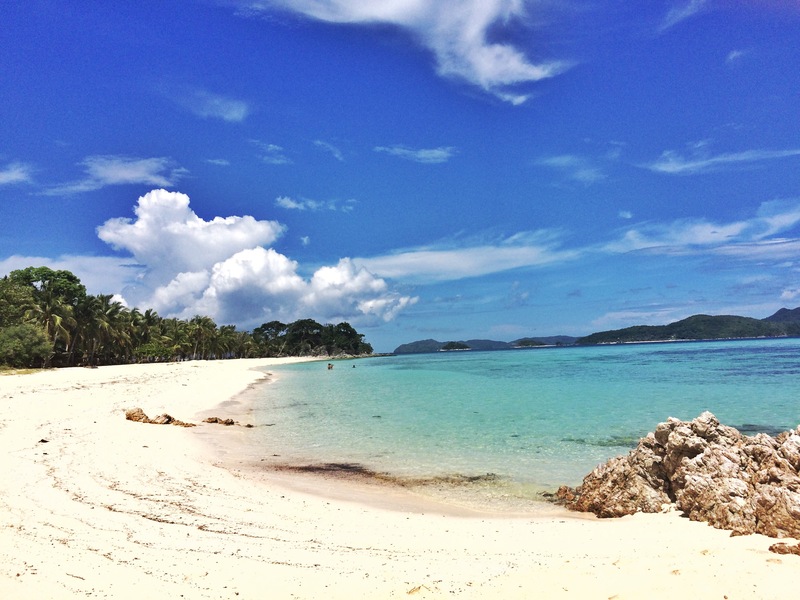 For more expensive and exclusive ones, please check out the Huma Island Resort and Two Seasons Resort. Lolo Nonoy’s Food Station topped all other restaurants for cheap food prices. This place is a winner for solo travelers who don’t want to order a lot because they have no one to share the food with. Not the best tasting foods in town, but it’s okay enough. Although there are other restaurants that offer much much good tasting foods like Santino’s Grill, Kawayanan Grill, Balinsasayaw Restaurant, and many others. Hike Mt. Tapyas to catch the sunset, or the sunrise whichever you prefer. Conquer the 721 steps to Mt. 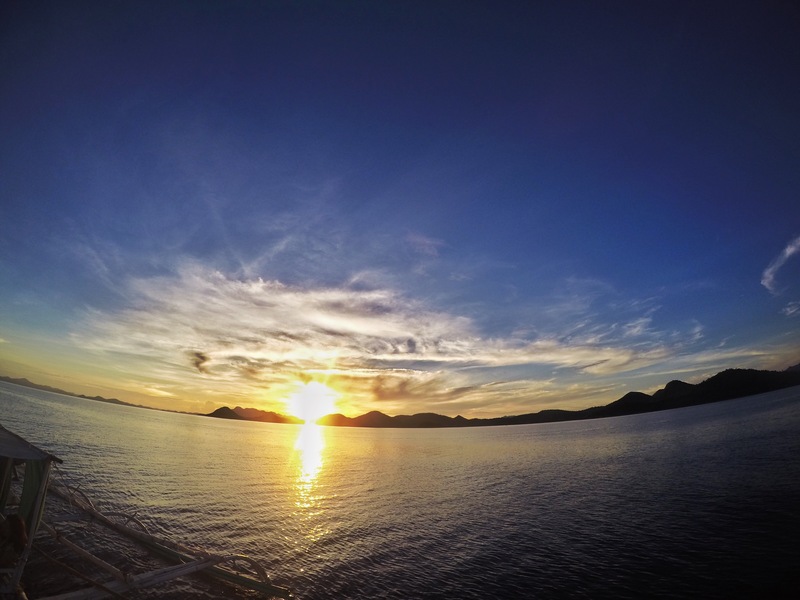 Tapyas to catch the beautiful sunset of Coron. The beautiful reward of climbing the 721 steps that only Mt. Tapyas can offer. Sign up on tours to see the lakes and the other islands. 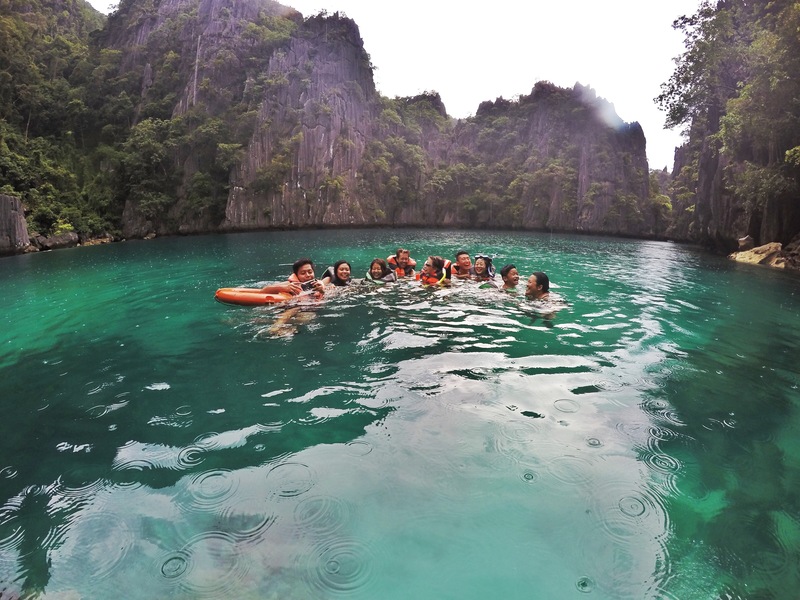 Coron has a standardized prices and tour itineraries for all agencies. There are a lot of tour agencies in the town proper and the ones I chose were Coron Galeri and JY Travel and Tours. 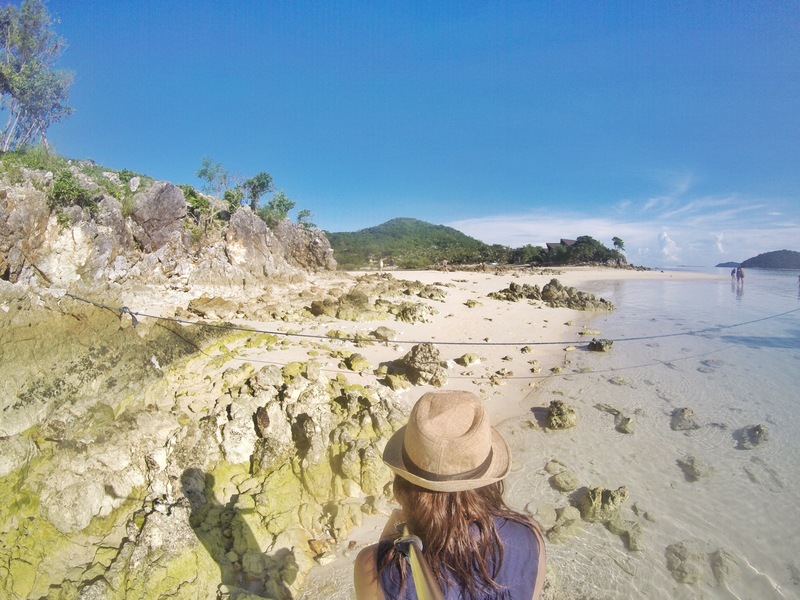 Tour B-1 includes Kayangan Lake, Twin Peaks Reef, Hidden Lagoon, Bulungan Beach, Calachuchi Coral Eden and CYC Island for 650php/pax or $14/person. Group picture inside the Twin Peak Lagoon where water temperature changes in different areas of the lagoon. One area would be cold, and one area would be warm, so on and forth. 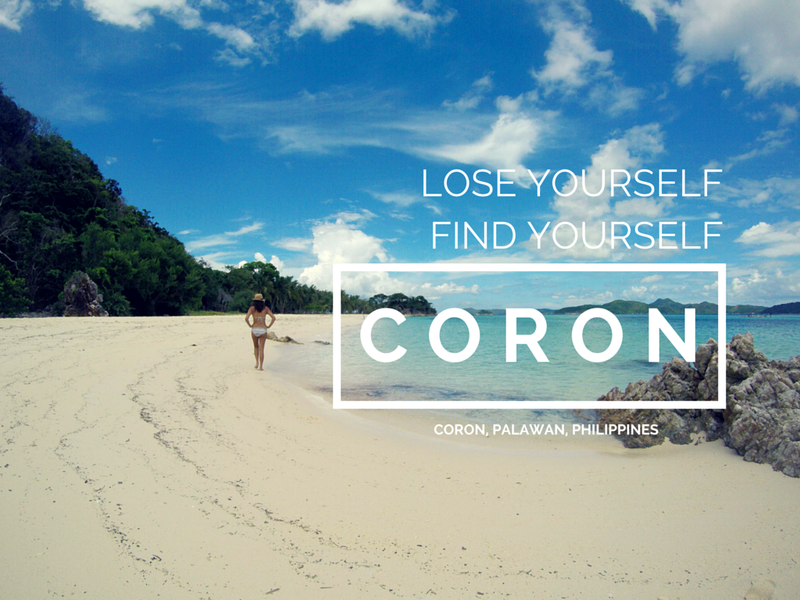 Probably Coron’s ultimate marketing photo! 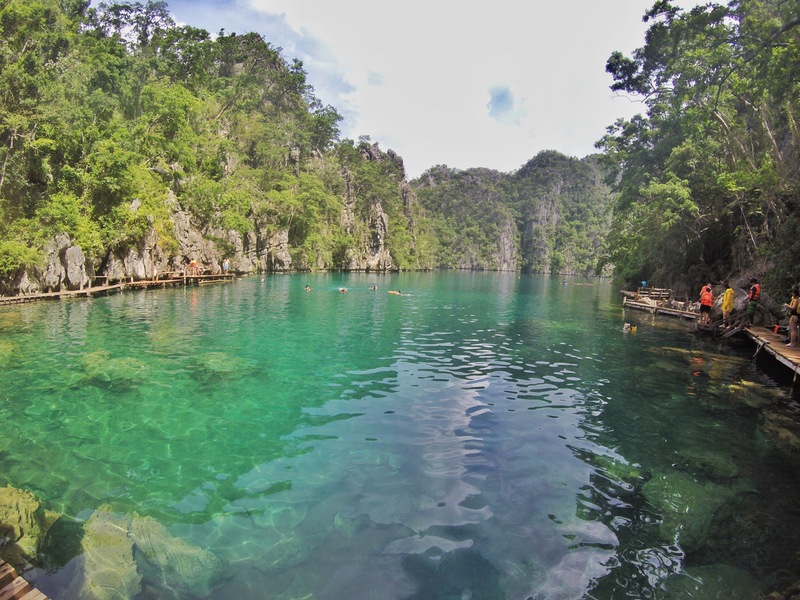 Tour B-2 includes Siete Pecados Marine Park , Barracuda Lake, Dimanglet Island, Lajala Cultural Village, Coron Coral Triangle for 750php/pax or $16/person. 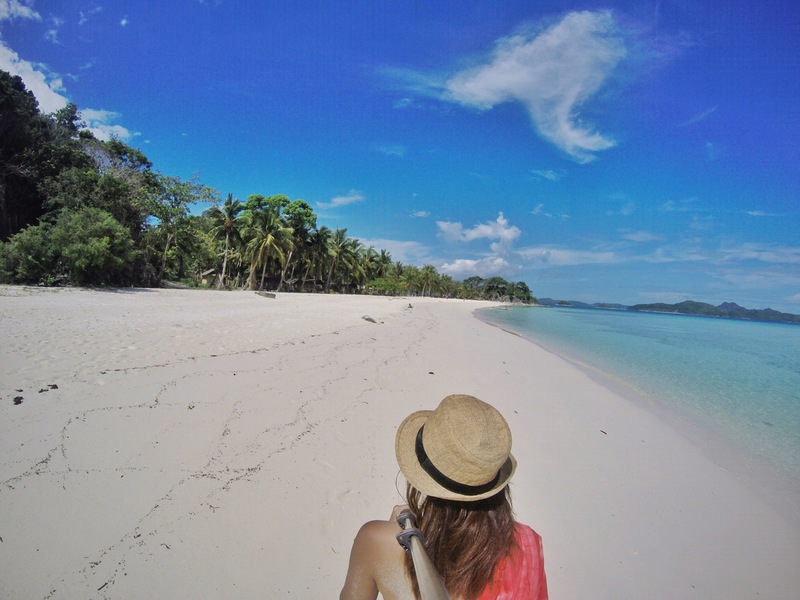 Tour C includes Malcapuya Island, Banana Island and Bulog Beach (where the Two Seasons Resort is) for 1200php/pax or $25/person. 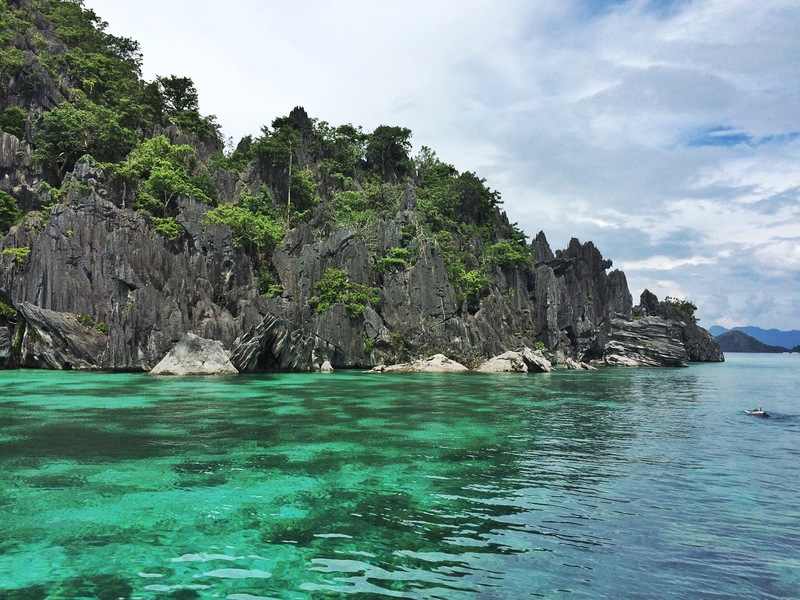 Just a tip, these islands are nearer in Culion (a small town across Coron) than in Coron and if you take the tour from Culion, it’s actually much cheaper as they will be using smaller boats. This was offered to me for 1K (incl. entrance fees and lunch) while I was staying in Culion. It was such a nice offer since they would take me alone and the thought of spending the day in these islands alone was enticing. 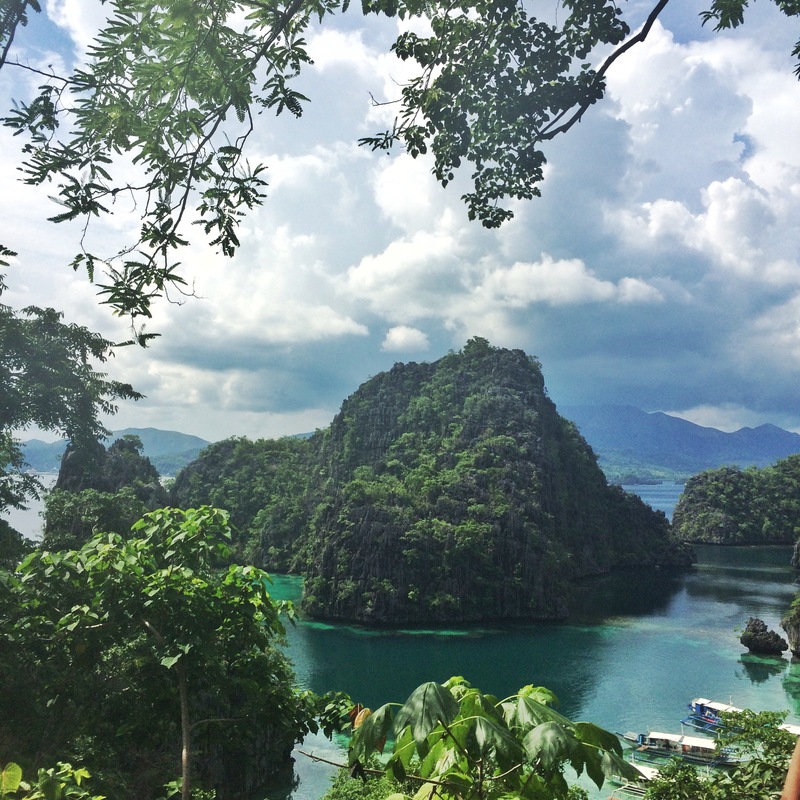 At first, I was hesitant to take the Tour C as it was a little pricey and I wanted to take a rest, but then I thought, when can I ever go back in Coron? Seeing Malcapuya, I fell in love at first sight. I skipped the reef watching and instead found a shade to lie down and listen to music and get the rest that I badly needed and deserved. 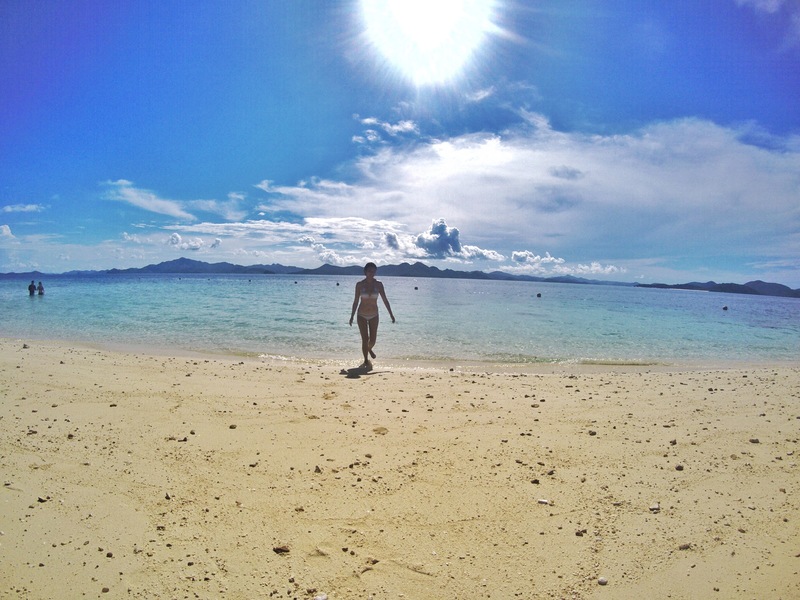 Bulog Island houses the exclusive and expensive Two Seasons Resort in Coron. 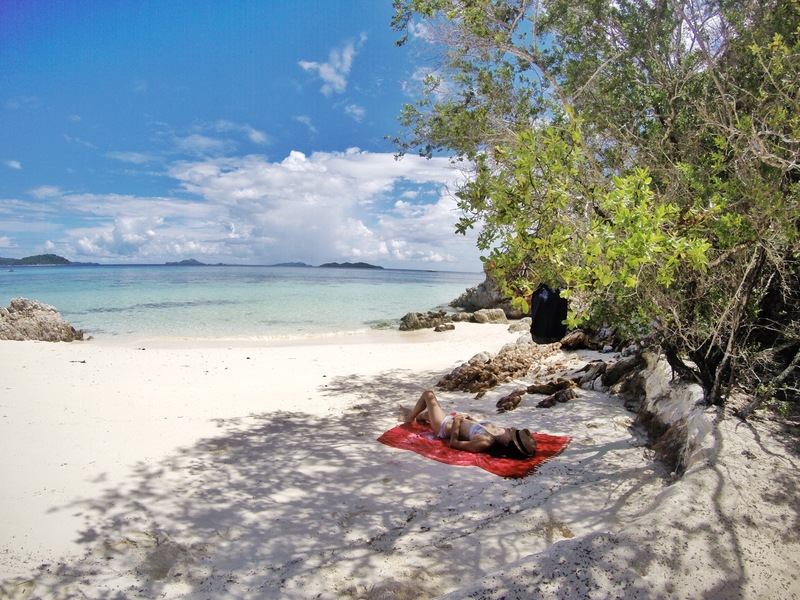 We arrived at Banana Island, just across Malcapuya Island, around 3PM and the heat was the death of me. A quick dip in the water soothe away the burns. By the time we went home around 5PM from Bulog Island, we were all tired and sleepy. The sunset was God’s gift of surviving another day and a promise of the next beautiful day. 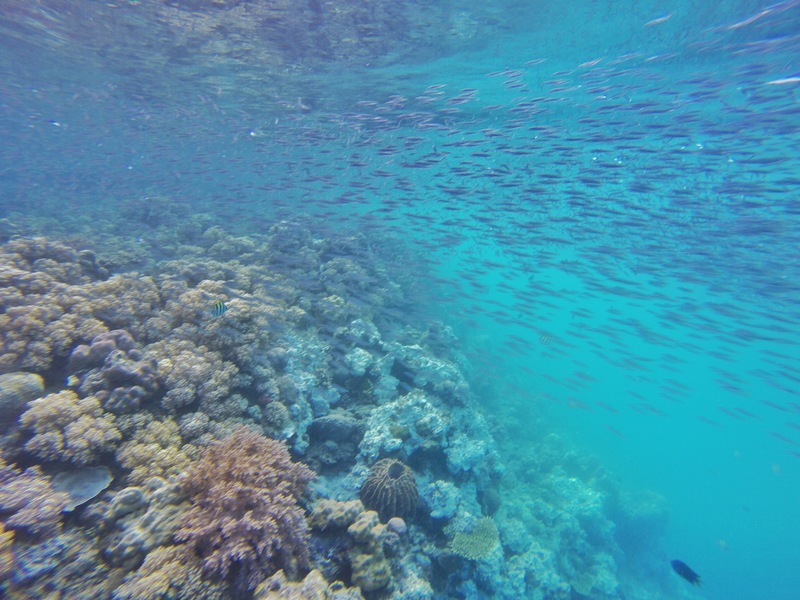 Tour D includes a historical in the Philippines’ former official leper town called Culion and a side trip to Bogor Marine Park for only 1150php/pax or $25/person. I wasn’t able to score a joiner group tour, so I had to go to Culion alone and it allowed me to make a dedicated travel entry for that beautiful, sad town.